On Thursday, October 25, registration will officially open for the 25th Sportful Dolomiti Race with a Click Day starting at 10 a.m. There is great anticipation for this moment that will mark the start of the 25th edition of the granfondo scheduled for June 16, 2019, an event that has always excited cycling enthusiasts. Eight months out from the race, the organizing committee is preparing a major celebration. It will also be the 25th anniversary of the inauguration of the monument to the inventor Tullio Campagnolo on top of Passo Croce d’Aune, which went on to become the cornerstone of the Feltre granfondo. 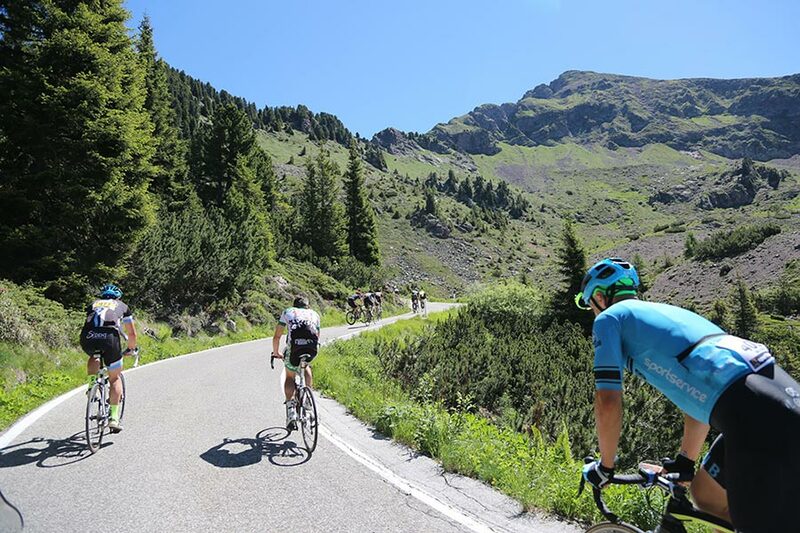 The event’s reputation has drawn thousands of cyclists from all over the world to Feltre to ride the climbs of the Belluno and Trentino Dolomites. The organizing committee has calculated that in 25 years the granfondo has brought about 95,000 cyclists to Feltre. Just 5,000 more are needed to reach 100,000, and that is the goal of Pedale Feltrino, the event organizer. On October 25, the first 500 riders to register will be guaranteed a privileged starting position, just behind the winners of the previous edition and the strongest riders at the national level. All the information will be available online beginning on the 25th on our new, redesigned website: www.sportfuldolomitirace.it. See you in Velofollies for a special offer !